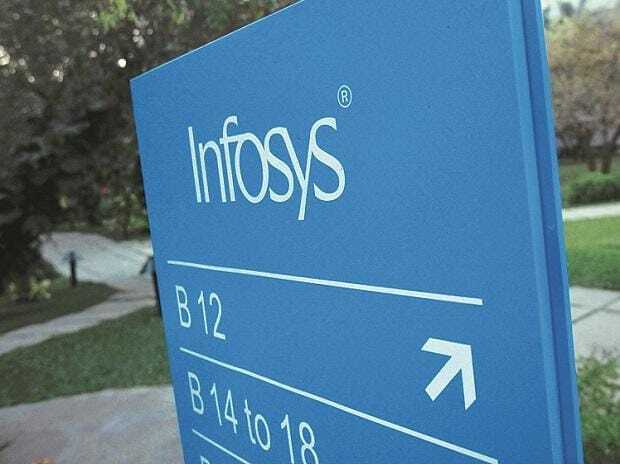 Shares of Infosys were up 3 per cent to Rs 741 on the BSE in early morning trade on Wednesday, gaining 4.4 per cent in the past two trading days, on commencement of buyback offers from today. The six-month buyback of the IT major is from the open market route through stock exchanges. Infosys had, on January 11, 2019, announced buyback of shares worth up to Rs 8,260 crore at Rs 800 per share. The company said it would buy back 103.25 million equity shares, which accounts for 2.36 per cent of the paid-up capital of the company as of December 31, 2018 (on a standalone basis). Infosys said it would utilise at least 50 per cent of the amount earmarked as the maximum buyback size for the buyback, i.e. Rs 4,130 crore. Based on the minimum buyback size and maximum buyback price, the company would purchase a minimum of 51.62 million equity shares. The buyback is being undertaken by the company after taking into account the strategic and operational cash requirements of the company in the medium term and for returning surplus funds to the members in an effective and efficient manner. The share buyback is generally expected to improve return on equity through the distribution of cash and improve earnings per share by reduction in the equity base, thereby leading to long term increase in members’ value. In past five weeks, the stock of Infosys had underperformed the market by falling 7 per cent, as compared to 5 per cent rise in the S&P BSE Sensex till Monday. At 10:10 am, Infosys was trading 2 per cent higher at Rs 737, against 0.13 per cent rise in the benchmark index. A combined 6.69 million equity shares changed hands on the counter on the NSE and BSE so far.